Due to the considerable efforts of organizations like the World Wildlife Fund, the general population is aware of the plight of endangered species like the giant panda, the African elephant, and the Siberian tiger. However, one small, adorable creature has recently been spotted for the first time in 20 years, and its story will break your heart. 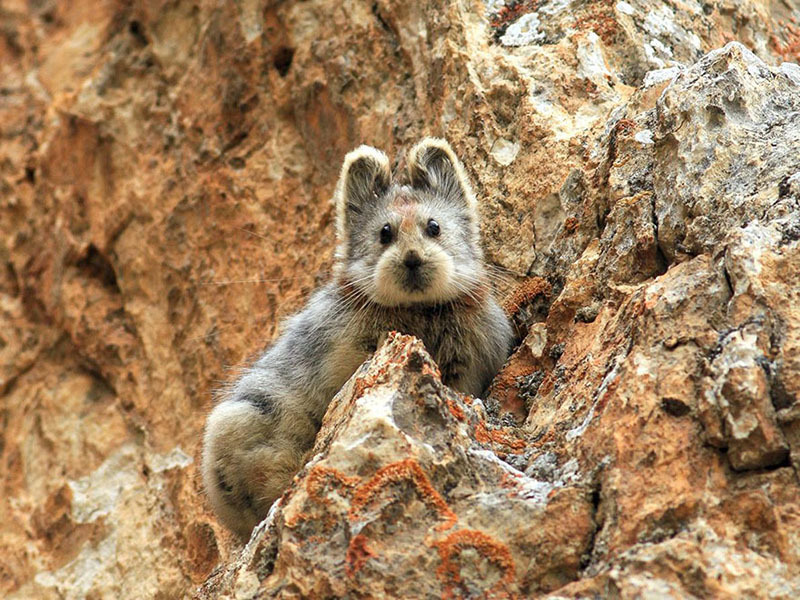 Native to the Tianshan mountain range in the Xinjiang region of northwestern China, the Ili Pika was first discovered in 1983, however, most people are completely unaware of its existence. Known as the ‘magic rabbit’, it is believed that there are less than 1000 of the little creatures in existence, a number that is continually falling. 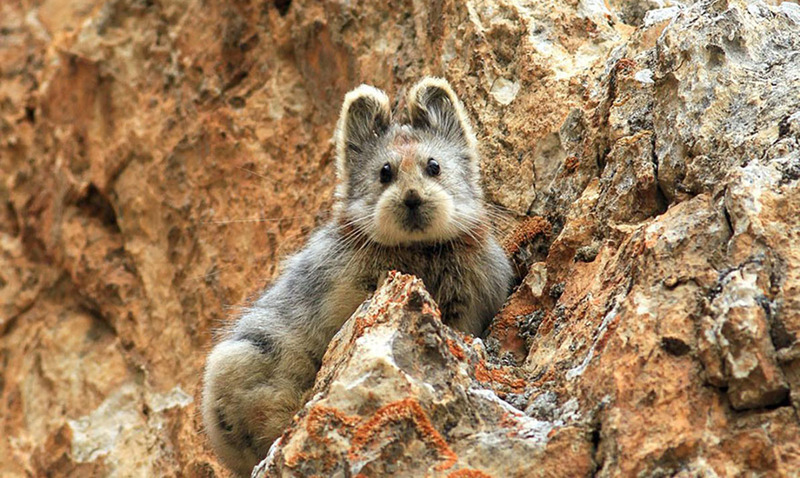 In fact, experts were afraid that the Ili Pika may have vanished from the Earth when none were spotted for two long decades. If the name ‘pika’ reminds you of a famous yellow electric mouse, then you’re right on track! The incredibly popular character Pikachu was actually based on the actual creature. The tiny creature has always had a reputation among experts for its elusive nature. In fact, since it’s discovery, only 29 live individuals have been spotted making it nearly impossible to truly understand details about its behavior and ecology. Originally discovered by Weidong Li, a scientist out of the Xinjiang Institute for Ecology and Geography, and it couldn’t be more poetic that Li was the one to rediscover the critter again in 2014. 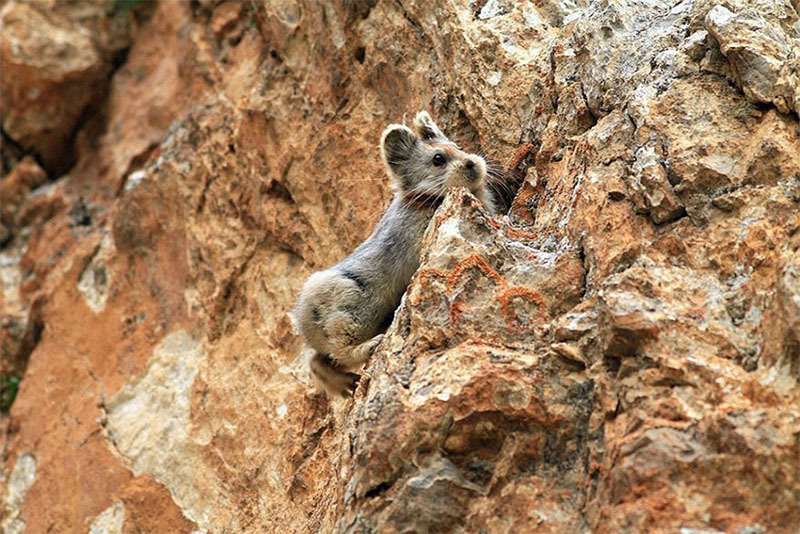 Refusing to give up hope on spotting a pika in the wild, Li had gathered a group of volunteers to go searching. 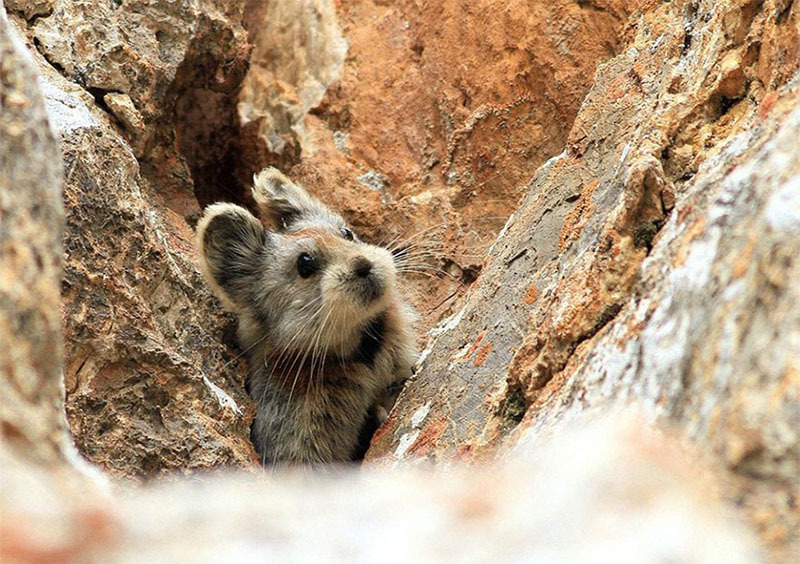 “They found it hiding behind a rock, and they realized they had found the pika. They were very excited.” Explained naturalist Tatsuya Shin who worked directly with the discoverers. After spotting the creature, Li was able to snap a few stunning photos which would quickly gain attention around the globe. Unfortunately, the discovery of the adorable critter is far from the end of its battle. Li estimates that the population of the creature has declined approximately 70% since it’s discovery as a result of climate change and habitat destruction. The pika has a big battle ahead and it needs all the help that it can get! “I discovered the species, and I watched as it became endangered. If it becomes extinct in front of me, I’ll feel so guilty,” Li states. He’s not about to allow the creature to vanish from the planet without doing everything in his power.